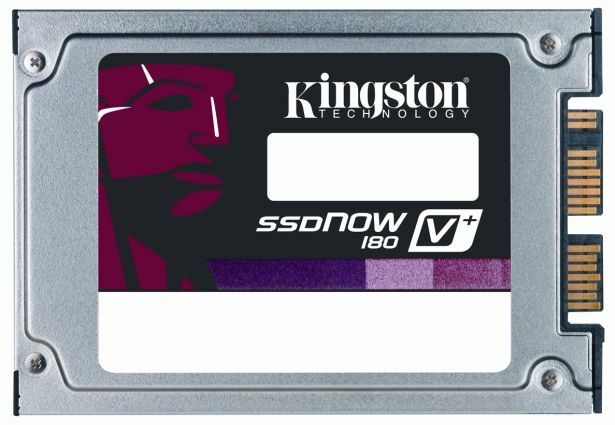 Kingston Digital has unveiled the SSNow V 180 range of solid state drives, designed for today’s ultra-mobile devices. The SSDNow lineup of solid state drives is known for its extreme durability and endurance, as evinced by the Kingston SSD Destructo Challenge. 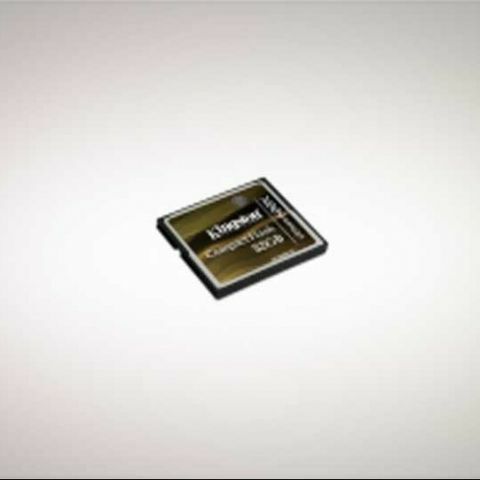 The Kingston SSDNow V 180 is available in 64GB, 128GB and 256GB capacities, and is the latest addition to the Kingston SSDNow V Series family. It is backed by a three-year warranty, and free tech support. For more information, please visit www.kingston.com/asia. 2) SSDNow V Series offers up to 8 times more shock-resistance than ordinary hard disk drives, as they have no moving parts and are less prone to mechanical failures. 3) Lower power consumption compared to ordinary hard drives, Less power-hungry than HDDs, SSDs also enhance battery life, meaning users work faster for longer. † Test system: Intel DG45ID Desktop Motherboard, Intel Core 2 Quad Q9550 CPU @ 2.83GHz. System Memory 4GB, On-Board SATA 3Gbps with AHCI-Enabled Window XP SP3 32-bit.